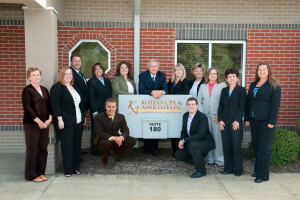 Our Richland Township office is located at 334 Budfield Street, Suite 180, Johnstown. Our new facility provides the room, equipment, and infrastructure necessary to continue to produce and deliver the highest level of quality services our clients have come to expect. We are only minutes from the Richland Town Centre, the Galleria Mall, and the University of Pittsburgh at Johnstown. For clients from other areas, our office is easily accessible via Route 56 and Route 219.